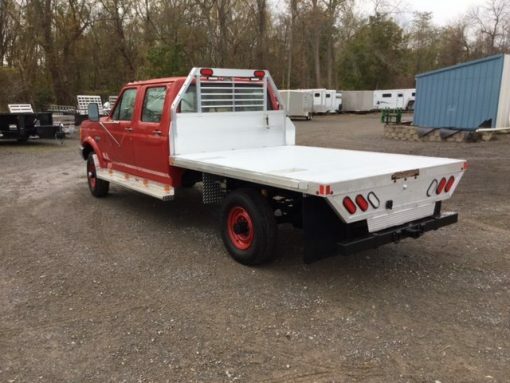 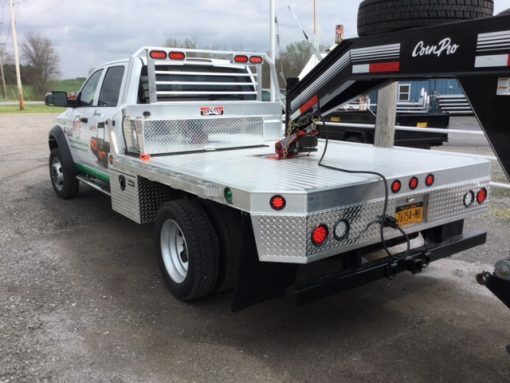 Aluma's all aluminum truck beds are the perfect option for your brand new cab and chassis or for a truck with a rotted out bed but plenty of life left. 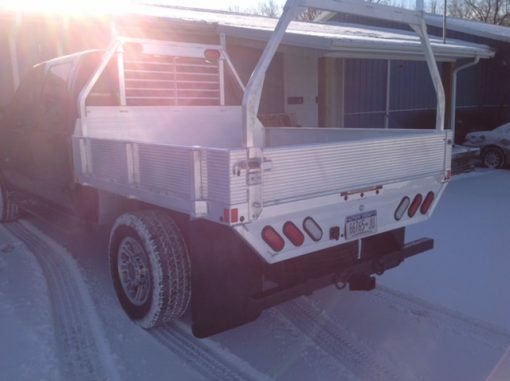 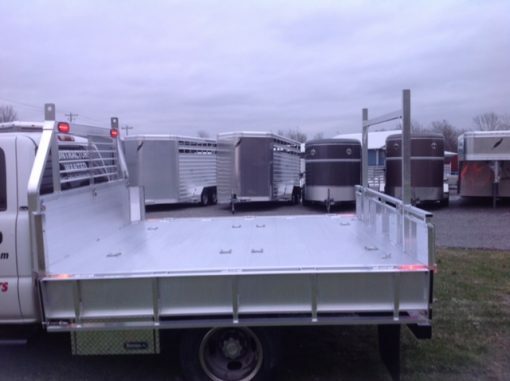 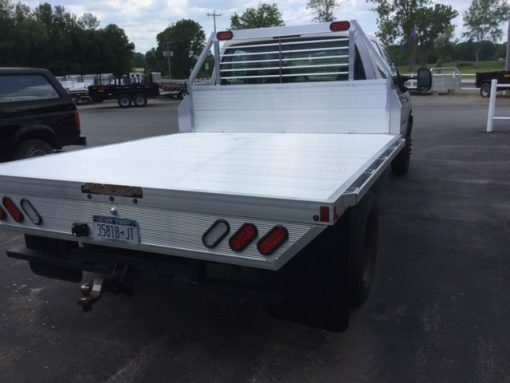 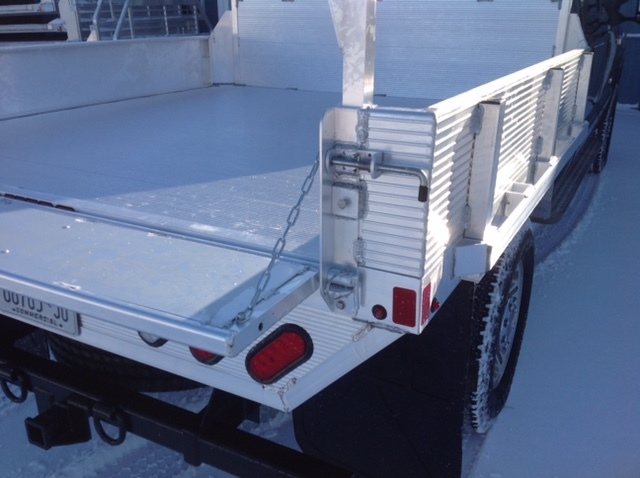 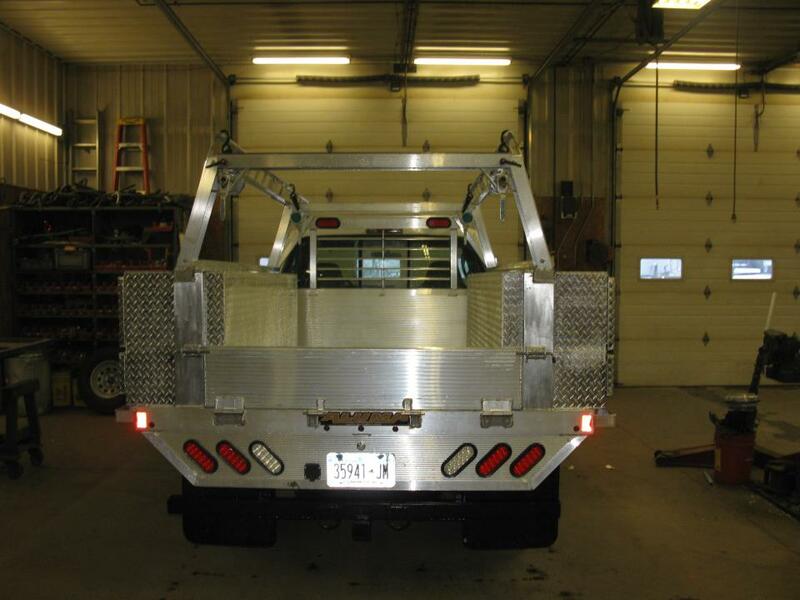 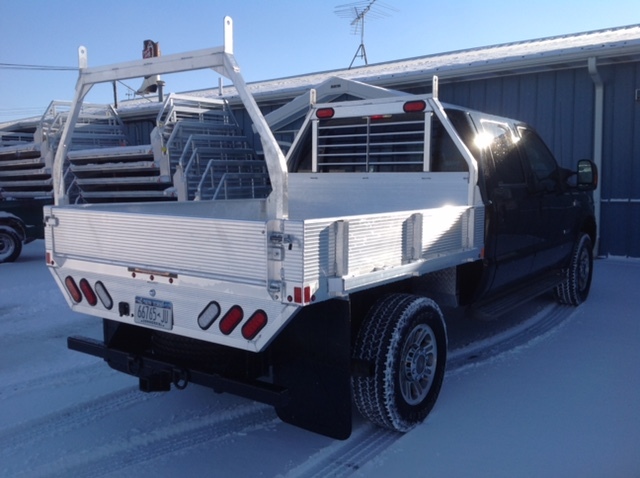 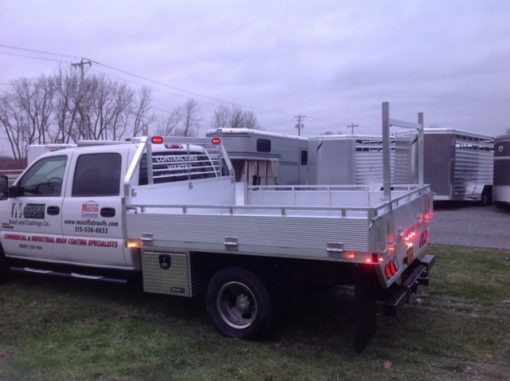 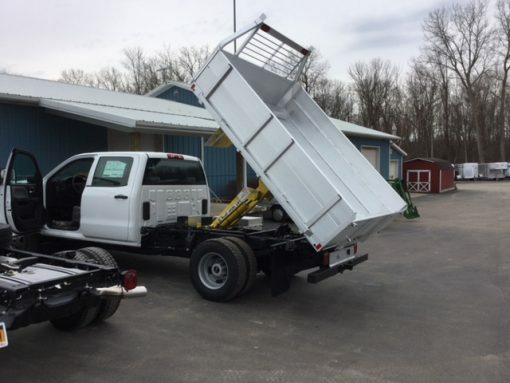 The truck beds are ordered from Aluma standard with nearly unlimited amount of installation options completed by our professional and experienced technicians. 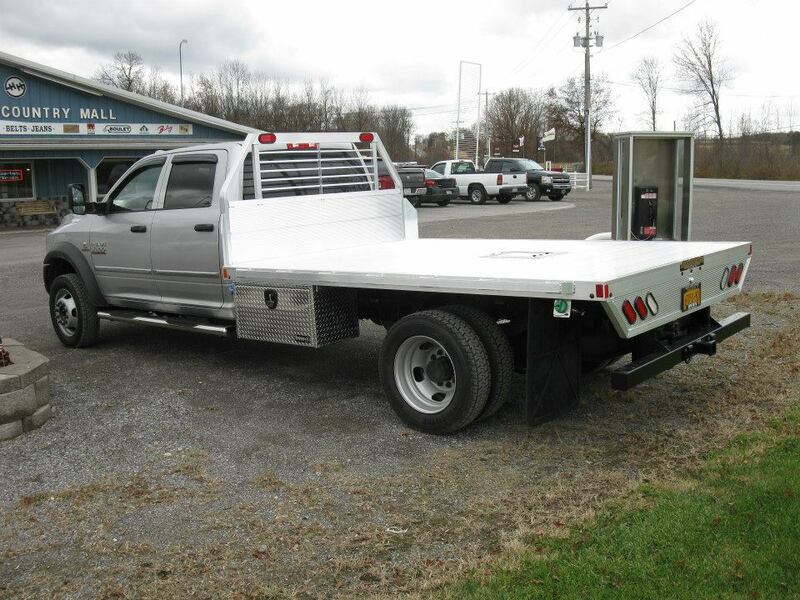 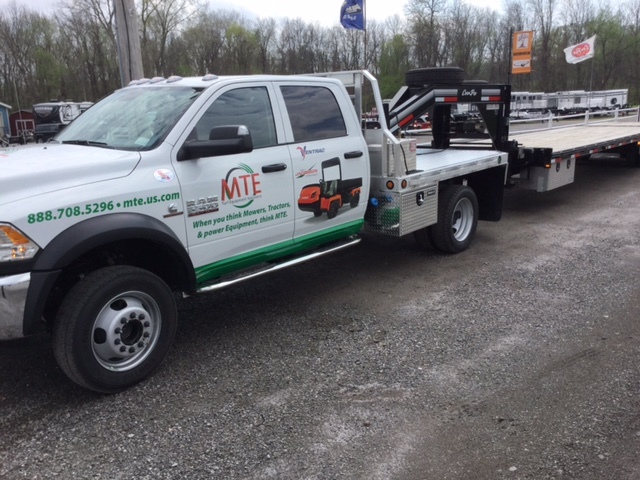 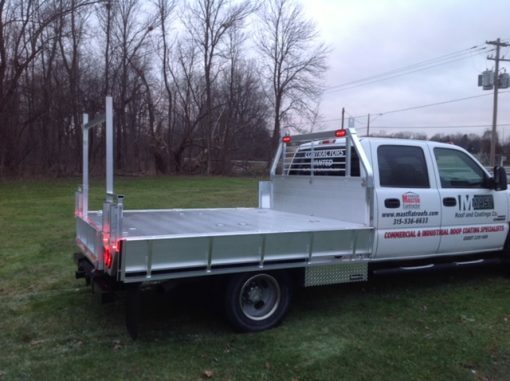 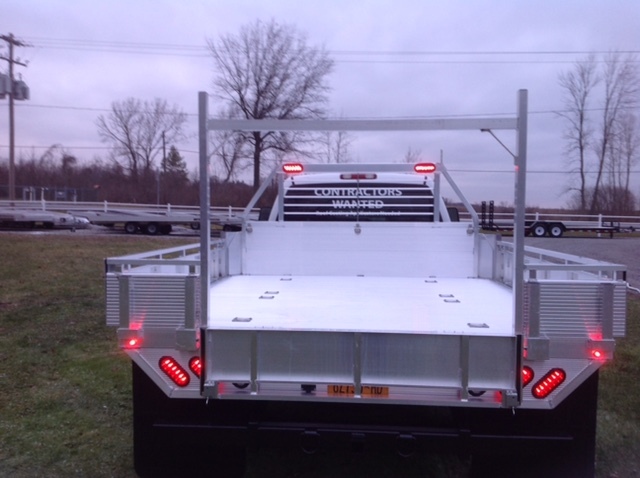 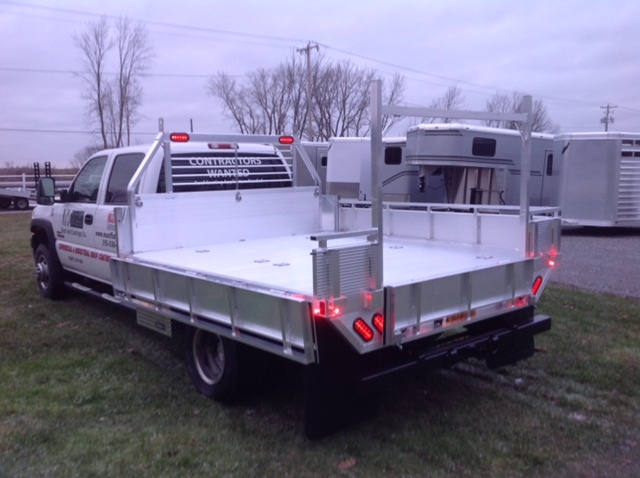 We are able to build and customize any Aluma truck bed to suit you and/or your business by transforming your bed into an all aluminum service body. Check out the images and information below to see some of the available options.